Porsche have today taken the covers off of the latest model in the Panamera range. 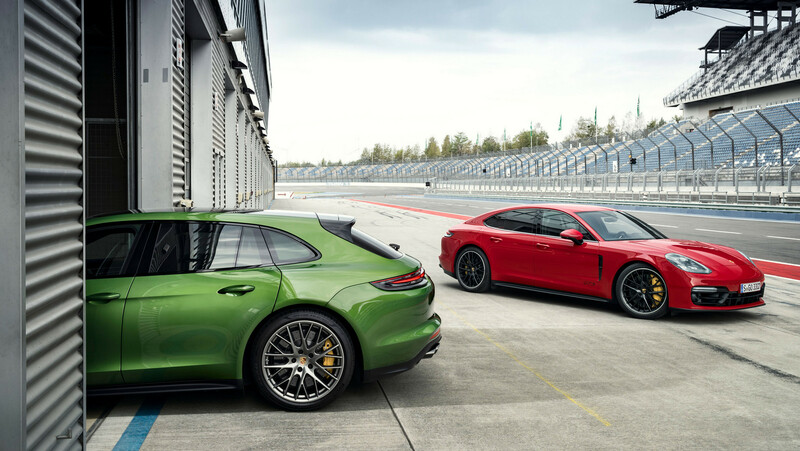 The Porsche Panamera GTS and Panamera GTS Sport Turismo models have been officially revealed. 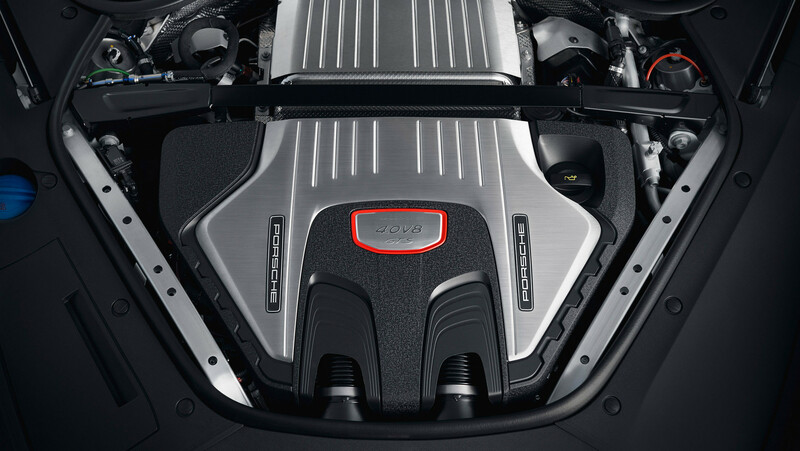 Porsche aficionado’s will be well aware of what to expect from the famous badge. The GTS badge has its roots in the 1963 Porsche Carrera GTS. It stands for Gran Turismo Sport, racing technology for the road. 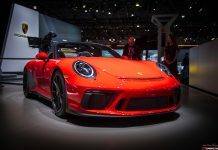 The badge died out in the 1990’s but was revived in 2007 with the Porsche 911 GTS. 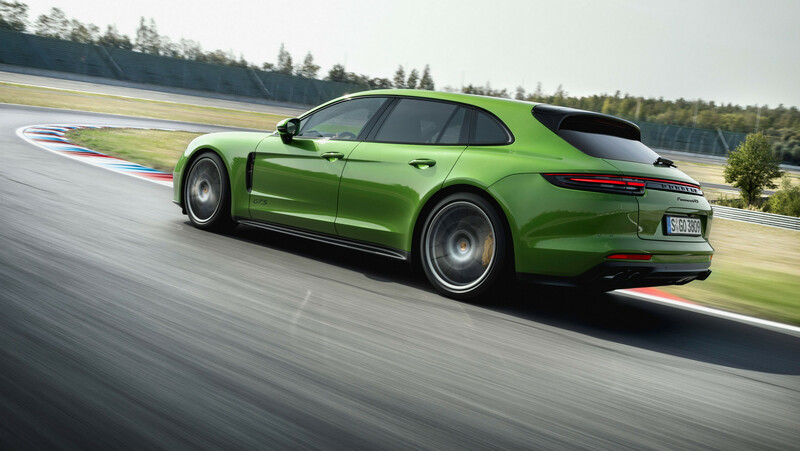 A Panamera GTS was then revealed in 2011 and the GTS badge has since become a staple of the Porsche model range. The business end of the announcement is its 4.0 litre V8 biturbo engine. Producing 460 hp and 620 Nm of torque in both models, it outperforms the predecessor by 20 hp and 100 Nm. The difference from the rest of the range is a gasoline particulate filter and the standard Chrono package, as well as model specific tuning. 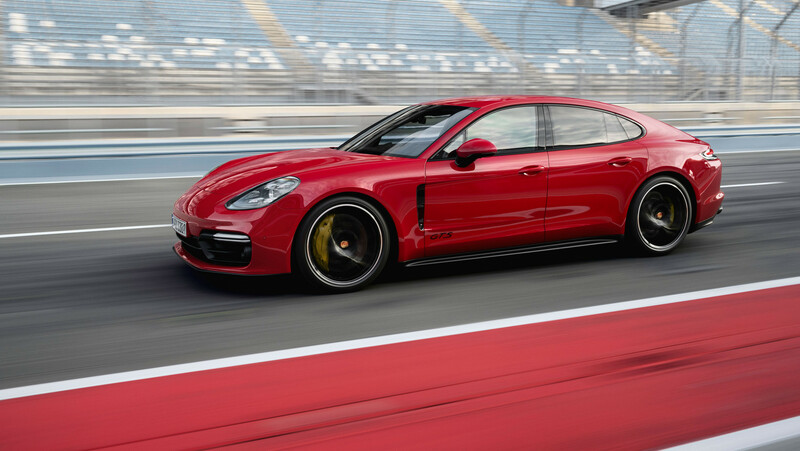 As a result, the GTS reaches 292 km/h while the Sport Turismo achieves 289 km/h. Both manage the 100 km/h sprint in just 4.1 seconds. 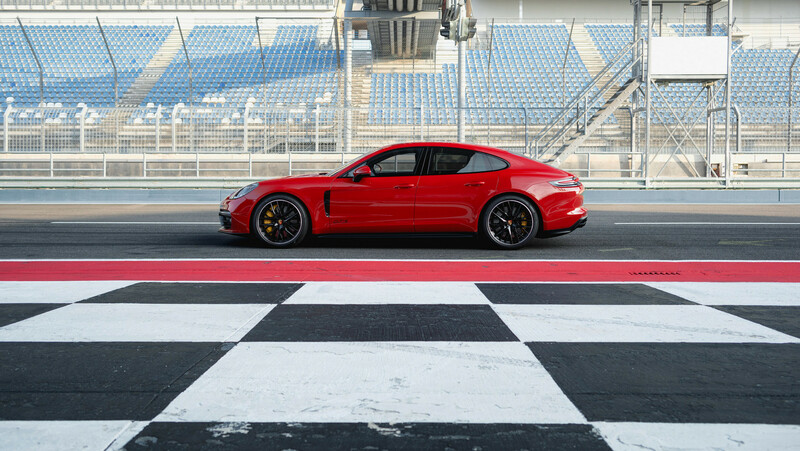 The Panamera GTS gets adaptive air suspension with three-chamber technology. 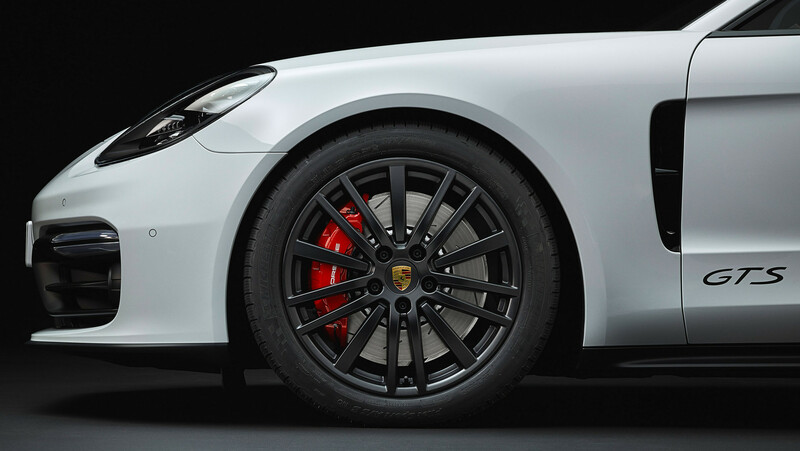 The ride height is 10 millimetres lower with Porsche Active Suspension Management (PASM) fitted as standard. 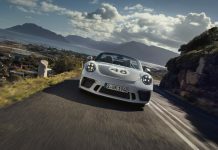 Porsche also fit a set of larger brakes measuring 390 millimetres in diameter at the front and 365 millimetres at the rear. 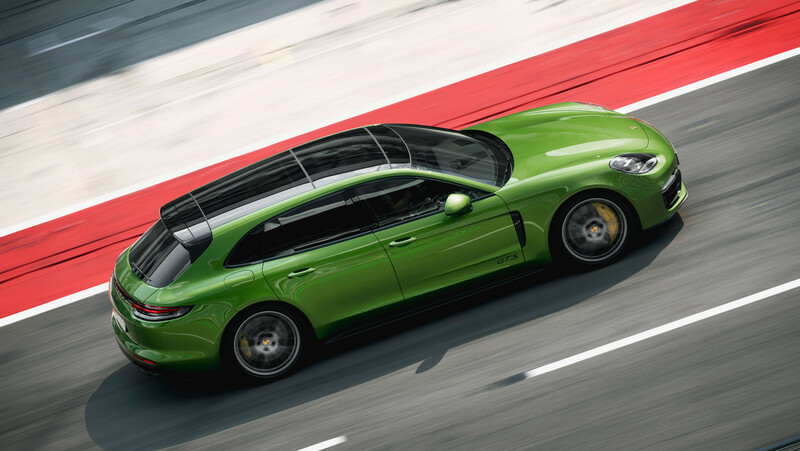 The new Panamera GTS models receive upgrades in their basic equipment packages. The Sport Design package adds a new black front end, black trim at the bottom of the rear, and a variety of darker elements. 20 inch Panamera Design wheels are fitted as standard while the interior benefits from black Alcantara and anodised aluminium. A heated multifunction sports steering wheel is standard with gearshift paddles and Alcantara trim. 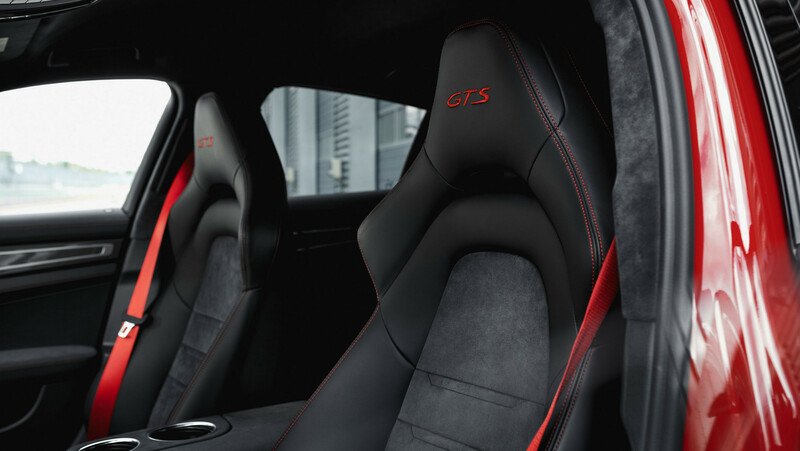 With the optional Interior GTS package, drivers can customise their vehicle with various design elements, such as a rev counter, designer seams, and GTS logos in the contrasting shades of Carmine Red or Crayon. 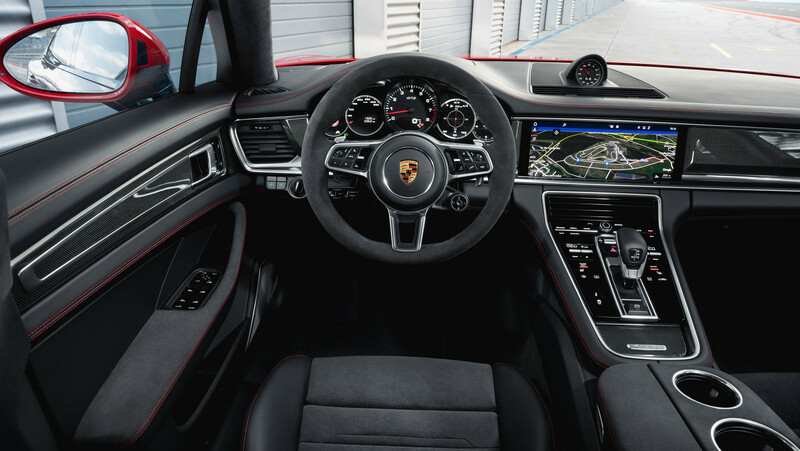 Aside from those features unique to the GTS, the Panamera platform is largely unchanged meaning that customers will get the digital Porsche Advanced Cockpit, assist systems such as Porsche InnoDrive including adaptive cruise control, and optional rear-axle steering. 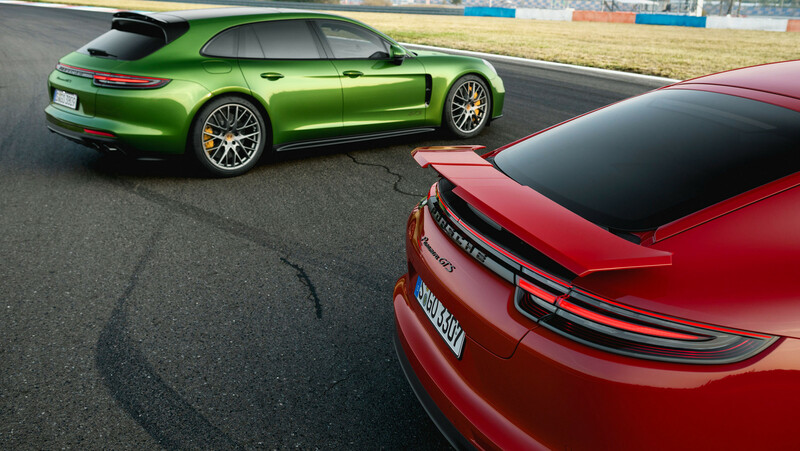 The GTS also features one highlight that is new to the entire Panamera range, a head-up display. Pricing has yet to be announced, however, expect availability worldwide, including in Europe, US and the Far East.